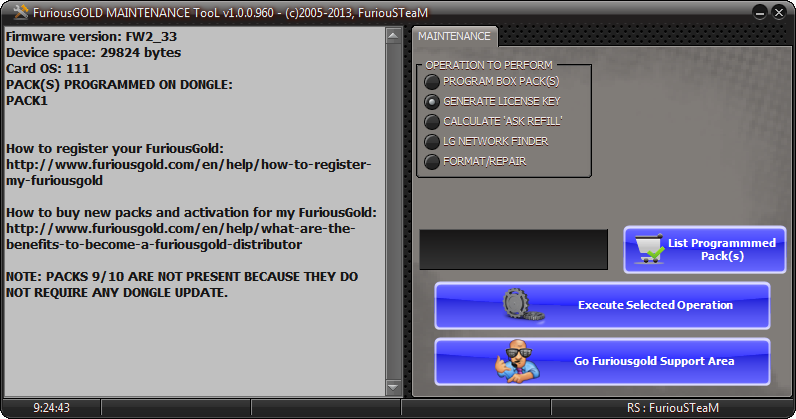 Furious Gold Pack 12 contains Samsung Code Reader module, developed for Samsung, Motorola cell phones * unlock and repair. Supports Samsung Factory Unlock Code Reader &amp; Direct Factory Unlock. 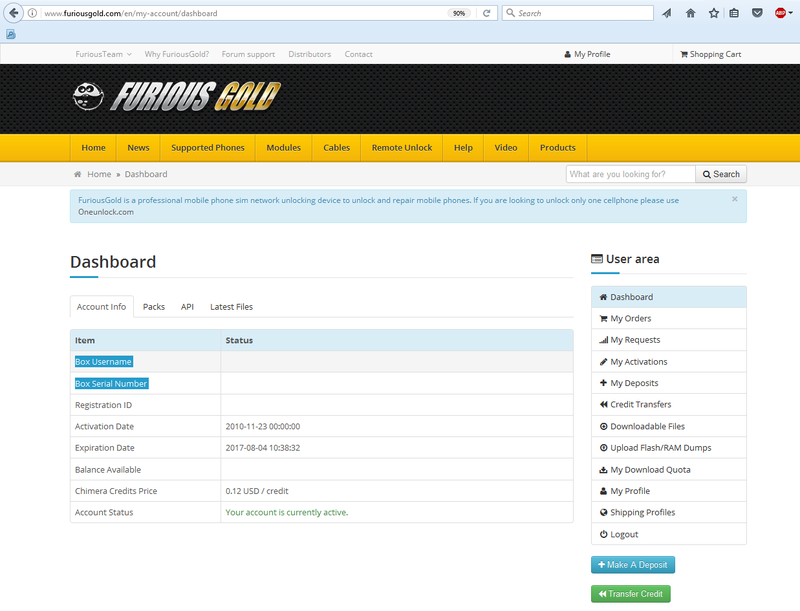 With the purchase of Furious 1 Year Account Renew & Furious Gold Pack 12, 99 USD will be transferred to the customer's Furious Gold account.